Long term care, nursing home and rehab can be confusing! Is this you? 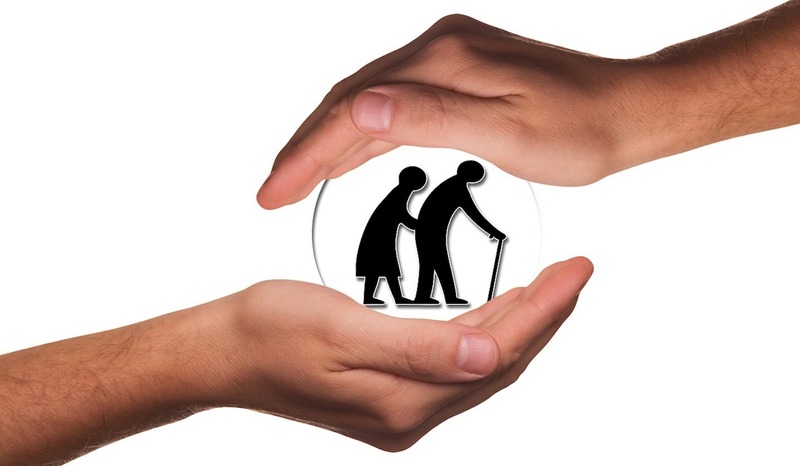 If you need help with solving a problem about long term care of various facilities and need a some direction to where to look, of when, where, what and why you need or a loved one needs this help? This is the place to come if you feel stuck and sometimes you just want to throw in the towel. How do I know? I have been there personally for my parents and also worked in long term care as a staff nurse, surveyor for the federal government, mentor to new students in facilities and teaching at the college level. I will head you in the write direction and on the right road. The 15 minute laser session is focused to help you get answers and jump over the hurdles to make decisions right in front of you. You will be able to move forward in a better direction. Share your main concern, what you need and we will help you plan your strategy. Your SKYPE ID or telephone number. All sessions are conducted on Skype Audio or your telephone unless otherwise arranged. If you must have your session via telephone, please indicate the telephone is your preference. Please fill out the appointment calendar from to include your most pressing concern. Doing this ahead of time means that valuable time during 15 strategy session is not taken up with a long explanation and the focus can be on solutions and strategy. **Do not purchase if you feel you need more time** Instead see the focused coaching session for 60 minutes. This 15-minute strategy session can save so much time, energy and frustration. Often just a little bit of help can make all the differences and head you in the right direction. This 15-minute strategy session is worth every penny. On this page you can sign up for a 15-minute session with me. Let's focus on the most important question(s) to get you o the right track. After all, you want to move forward with your decisions and get out of the rut(s).